Residents in a Ballina estate are living in fear late at night, the October meeting of the Ballina Municipal District was told this week. 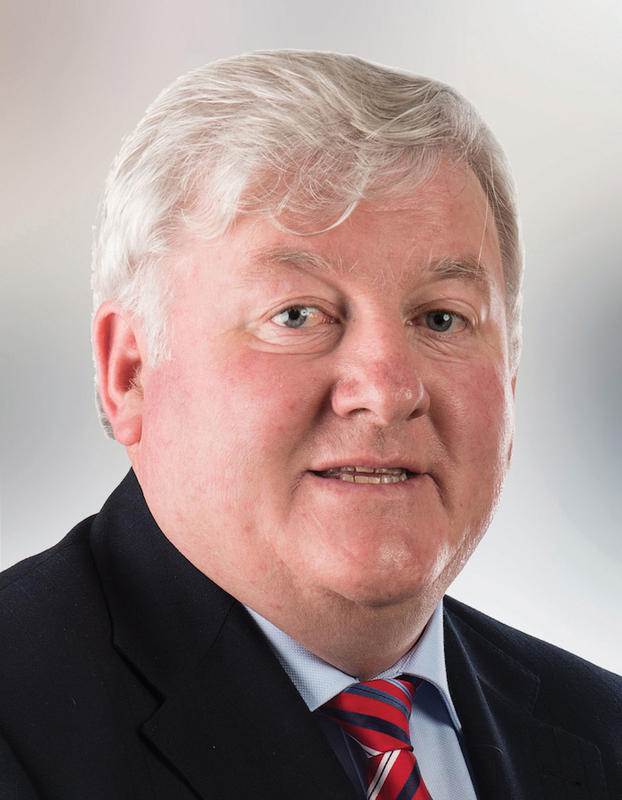 Fine Gael Cllr John O'Hara, stated that residents in the Bernaderag Estate are being terrorised by a small number of youths at night time. "They are filling shopping trolleys with timber and covering them with diesel or petrol and setting them alight, and then the trolley is pushed down the street and can hit doors. "Residents are having to close their letterboxes because they are afraid something will be put in there. Some of them want to leave the houses because they don't want to be living there any more and I can't blame them. That is what is going on over there, it is unfair. It's a small group of young people, the residents have been on to me and asked me to highlight it, it is desperate if you have to live in your home and this is going on." "The people of the area are by and large very decent people; what John has described is happening and it is happening because of a very small group of youngsters. I commented on this before and I got torn apart on social media over it - because what I said was misinterpreted as an attack on the whole area. "If young fellas can do what they do without fear of the law there is something wrong. I think it is important that we as a council support the people of this area. I think that any young fella is entitled to a second or third chance, but they are not entitled to rise old people in particular and it is only a handful of people that are doing it, surely in this day and age the state and society can take action on it. "That shouldn't be happening, we need to make it clear that the vast majority of people who live in that area are decent respectable people and they need the protection of society and the state. "I know of cases where people who tried to stop it were told 'we'll burn your house down'; that has happened; people who have tried to step up to them have had that threat made. I've had threats made to me because of my involvement with the horse rescue. But they can make all the threats they want to me, I'm not worried about me, but when they start making threats to people who can't defend themselves, that's when I get worried. Something has to be done, it needs to be dealt with."